The goals of a small city queer pride festival can never match the goals of pride festivals in large cities. This expectation leads to insurmountable flaws in event planning and ultimately failure. 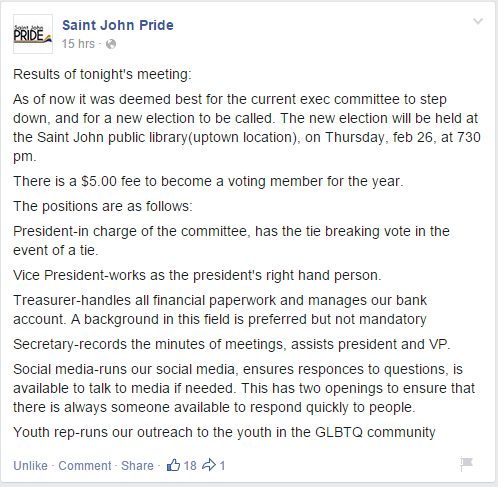 Saint John Pride is the latest victim of such flawed pride festival planning. New Brunswick will never be Toronto, and organizers need to plan accordingly. If I lived in Saint John, I would volunteer to help revamp their pride festival, but some free advice will have to suffice as my contribution. First things first; language needs to be on point. It's queer pride, not gay pride, not LGBT pride. 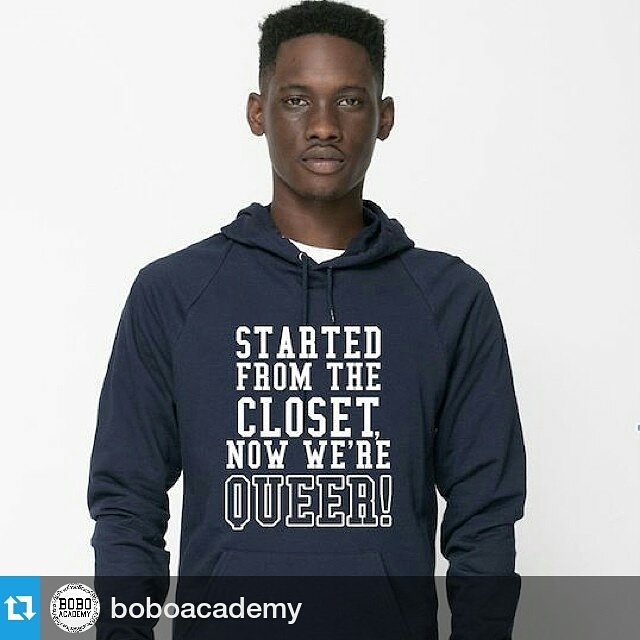 The full queer acronym is 12 letters long and growing. The mouthful of letters is GLBTTTPIAGQQ: gay, lesbian, bi, transsexual, transgender, two-spirited, pansexual, intersexed, asexual, genderqueer, queer, and questioning. Some acronyms include a D for demisexual, an identity on the asexuality scale wherein sexual attraction only occurs under conditions of deep emotional/intellectual attraction. 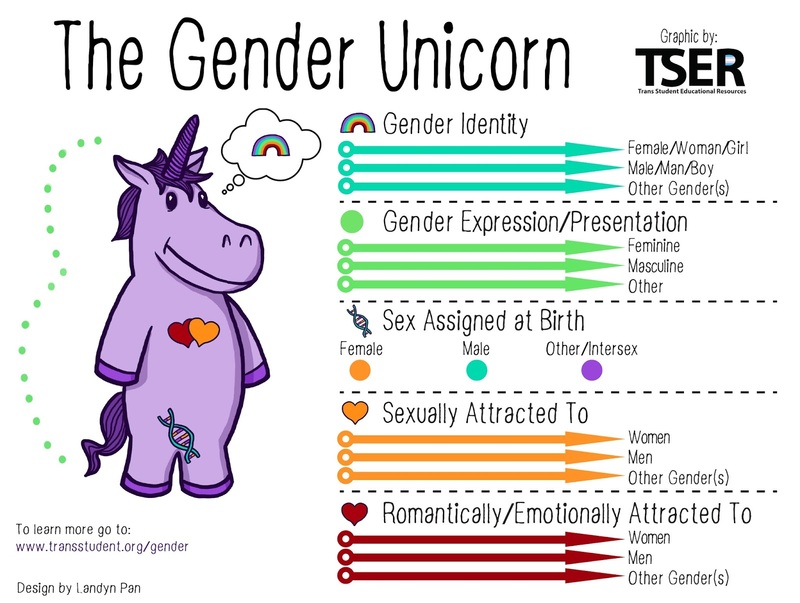 No one wants to omit a lesser considered gender or sexual identity category, so just stick to 'queer'. On to small city organizing. Before any pride events are even imagined, accept that there will not be a critical mass of queer people in attendance, probably ever. This means specialized events for even more specific communities within the queer population just aren't going to fly. The key to successful queer pride festivals in small cities is..... straight people (shocker right?). The model of 'queer parties for queer people' that works in Montreal and Toronto fails when transplanted to smaller communities. Small city pride events need to be organized with safety, education, and celebration of diversity, not queer exclusivity, as their principle goals. Basically, putting a queer spin on popular activities is how small city pride festivals can thrive. So what do people like in general? Lots of things, but I'm going to unpack cats, costumes, and booze. None of these things are inherently queer, but they can all be used as platforms to build strong queer inclusive communities. Cat cafes are a great way to combine charitable initiatives, local entertainment, and good coffee. Pride festivals can borrow from the success of Asia's cat cafes with a charitable twist. Partnering with local SPCA's, small city pride festivals can book spaces and performers for a coffeehouse setting where adoptable cats can mingle with queer and queer-friendly attendees. Cat cafes reach out to cat lovers, musicians, and coffee lovers and provide an opportunity for donation collection on behalf of local SPCA's and pride committees. Costume parties are an epic opportunity to celebrate diversity. Cosplayers are very dedicated to their art form and often have to travel to distant conventions to get their game faces on. 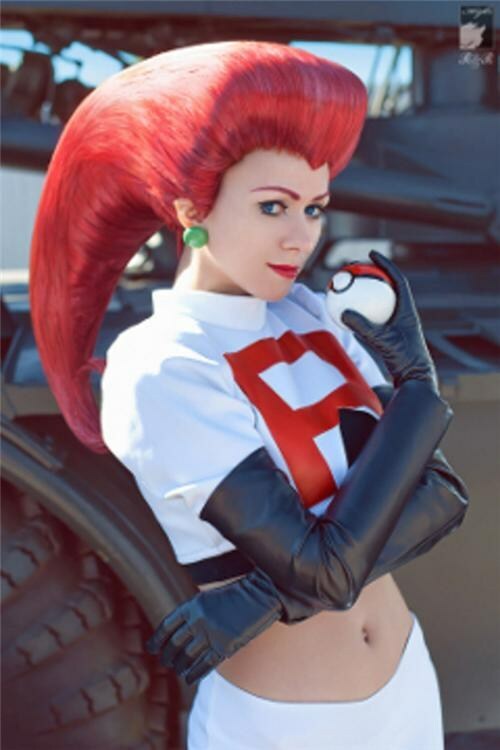 Cosplay is the perfect confluence of art, identity, and diversity. Embracing anime enthusiasts, furries, fetishists, drag kings & queens, and horror film buffs who lament that Halloween only comes once a year can lead to an epic queer pride party! Look at the successes of AniMaritime and HalCon. And let's not forget booze! Organizing a queer pride pub crawl or wine tour is a great way to get people excited for pride. 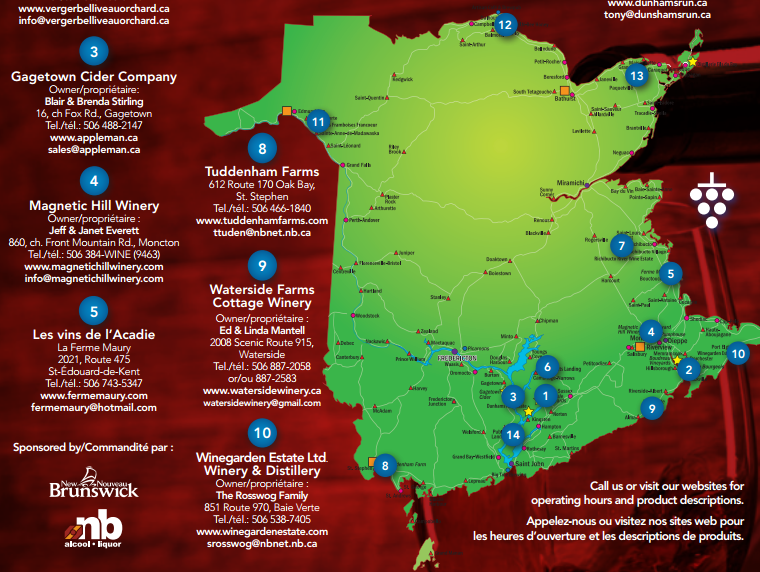 New Brunswick is particularly well situated for a wine tour. This type of event networks local businesses with pride committees and queer people, and gets you buzzed! Successful small city queer pride festivals won't be made up of queer exclusive events, they'll be made up of events where queers along the full spectra of gender and sexuality feel safe and proud expressing themselves. Small city queer pride events need to focus on creating a queer-inclusive culture that lasts all year round. Without a critical mass of queer people, there's probably a lot of misinformation about queer issues in a small city. Queer pride festivals should use their capacities to create judgement-free opportunities for straight folks to learn and ask questions. Guest lectures, panel discussions, and Reddit AMAs (ask me anything sessions) or Twitter town halls can achieve educational goals with relatively few costs associated. Regarding accessibility, it's important that queer pride festivals acknowledge the socio-economic challenges our community members face. Free and pay-what-you-can events are integral to making sure everyone can participate in the celebration of queer diversity. In the same vein of thought, physically accessible spaces are important planning aspects for pride events. I want to conclude responding to the suggestion that queer pride festivals in New Brunswick should rotate between our cities annually. This idea is terrible. To suggest a singular travelling pride celebration in New Brunswick is both presumptions and against economic wisdom. A travelling pride festival only appeals to those who are physically and financially capable of traveling to the host city. Massive barriers to participation are antithetical to any celebration of diversity. In economic sense, queer visibility is an indicator of a city's success. Richard Florida's Cities and the Creative Class proved diversity and creativity have an economic advantage for cities transitioning to more sustainable creative class employment versus cities ignoring the globalization of industrial labour. Though an oversimplified construct, Florida's "gay index" was most positively correlated with creative class employment. Minimizing queer visibility in small cities would be bad policy both socially and economically. The suggestion that one queer pride festival should travel between New Brunswick's cities annually is the result of uncritical thought and unchecked privilege. 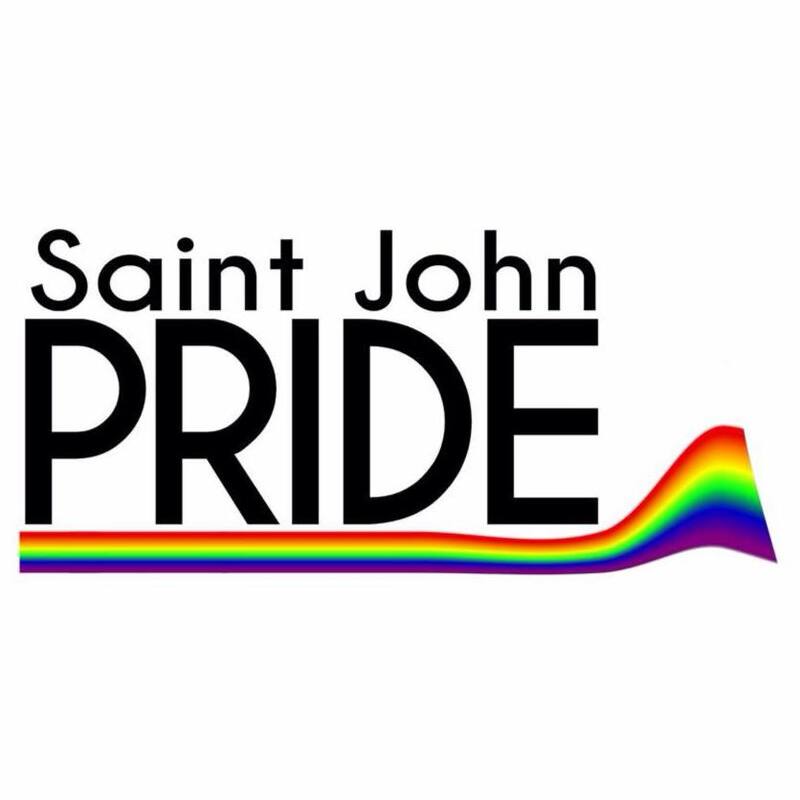 I hope that a strong team of creative and passionate community members agree and dedicate themselves to making Saint John Pride 2015 the most successful yet.